Ebony Beckwith wholeheartedly agrees with Salesforce CEO Marc Benioff that “the business of business is to improve the state of the world.” As Chief Philanthropy Officer for Salesforce, Ebony leads a 40 person team responsible for engaging more than 36,000 employees in community service (over 3.8 million volunteer hours to date), as well as administering hundreds of millions of dollars in grants to improve communities around the world. 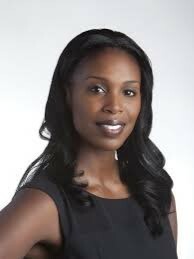 Ebony has been recognized as one of San Francisco Business Times’ Most Influential Women in Bay Area Business. Ebony and her team have achieved meaningful results with their work locally and internationally in the areas of education and workforce development. In this episode, we discuss authentic leadership, ingredients of a high engagement culture, and the power of corporations partnering in their communities.. 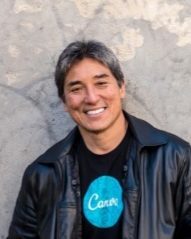 Guy Kawasaki is a Silicon Valley icon who first became known as Apple’s Chief Evangelist, launching the Macintosh with epic success. From there he published many game-changing books: Selling the Dream, The Art of the Start, Rules for Revolutionaries, and more. His rich and varied career includes start-ups, venture capital, Garage.com, Adviser to Google, and now, a return to his role of Chief Evangelist with Canva, an innovative company aiming to democratize design the same way the Macintosh democratized computers.. 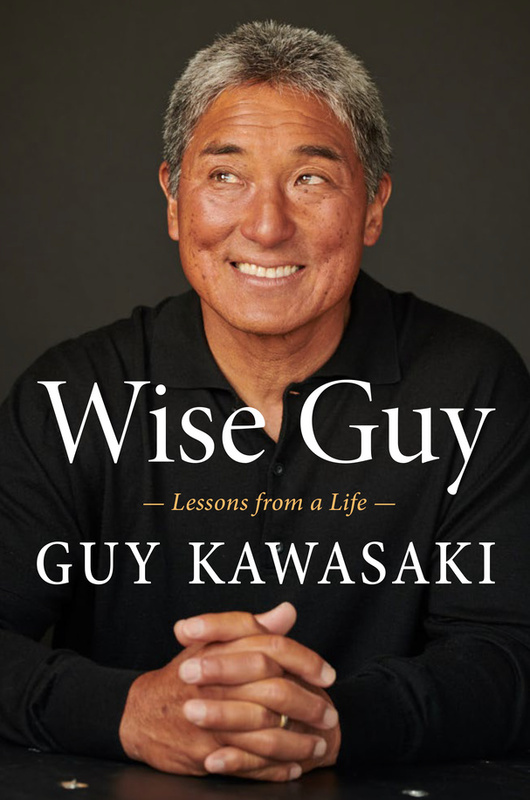 In our chat, we discuss Guy’s 15th book coming out soon, Wise Guy: Lessons from a Life, a Chicken Soup for the Soul, (or as he says, “Miso Soup for the Soul”) kind of book, full of stories: the ups and downs of working with Steve Jobs, becoming Brand Ambassador for Mercedes-Benz, reflecting on his family’s immigrant experience, adopting 2 kids from Guatemala, learning to surf at 62, and more. You’ll enjoy this lively interview, filled with wisecracking humor and laughs, as well as heartfelt wisdom about leading, evangelizing, parenting and life. Lisa Lahey is a member of the Harvard Faculty & Author of Immunity to Change. Do you have a personal improvement goal or a change you want to make at work that has proven resistant to your sincerest intentions, smartest plans, and best efforts? 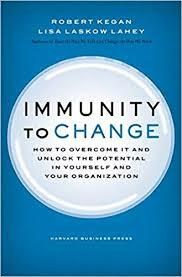 Discover a path to personal breakthrough from this Interview with Harvard faculty and 3-time author, Lisa Lahey, revealing deceptively simple insights from Immunity to Change: How to Overcome it and Unlock the Potential in Yourself and Your Organization. When Oprah Winfrey listed the Top Ten Things You Should Do to Start the New Year Right, number ONE on the list was, “Try the Immunity-to-Change approach.” This ground-breaking, award-winning approach has helped tens of thousands of people make lasting changes at work and in their private lives. 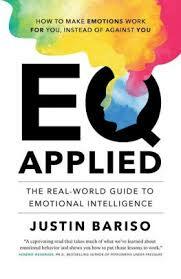 Justin Bariso is the author of the best selling book, EQ Applied, and one of Inc.com's most popular columnists. His thoughts on leadership, management, and emotional intelligence have been featured by TIME, CNBC, and Forbes, among others. 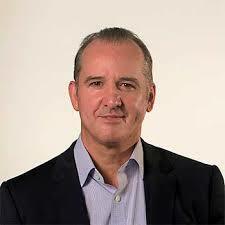 He has been recognized repeatedly by LinkedIn as a “Top Voice” in Management and Workplace Culture. In this age of instant communication, constant distractions, and major conflict, a high emotional intelligence quotient, or EQ, is more important than ever. But what exactly is emotional intelligence? And what does it look like in real life and leadership? In this interview, Justin shows us with current examples: Jeff Bezos (Amazon), Satya Nadella (Microsoft) and Angela Ahrendts (Apple), personal experiences and practical ideas to grow your own EQ. Cam Barber is the author of What's Your Message? Are you able to gain buy-in from the people you lead? Do they recall your key ideas when you communicate day to day -- and act upon them? 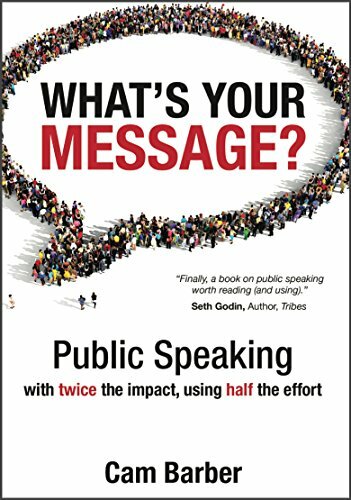 Enjoy compelling insights and engaging stories from Cam Barber, the Author of What’s Your Message: Public Speaking with Twice the Impact Using Half the Effort. Cam’s book has rave reviews from the likes of Jack Welch and Seth Godin. 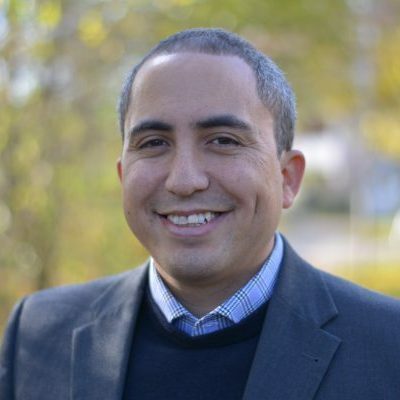 Cam is a messaging consultant, speech writer and speaking coach for his clients, including: Walt Disney, BBC Worldwide, Fox Sports, Johnson & Johnson, and PriceWaterhouseCoopers. Explore the power of messaging in your leadership (and even your parenting) in this lively Podcast episode, and ultimately, gain greater buy-in for your ideas. 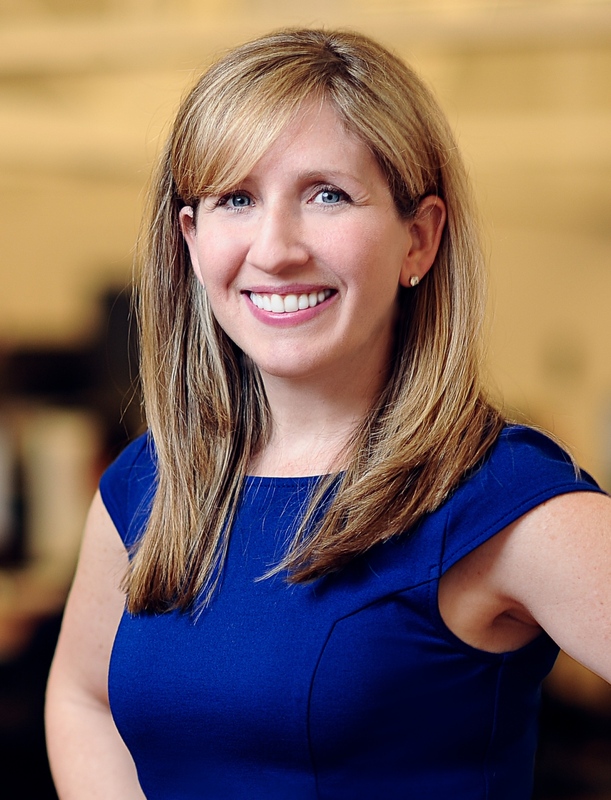 Jennifer Dulski is Head of Facebook Groups and the author of Wall Street Journal bestseller Purposeful: Are You a Manager or a Movement Starter? Jennifer shares eye-opening stories of leaders in business and social impact who effectively rally others around a common purpose. After rising in the ranks from an early Yahoo! employee to VP, Jen became co-founder and CEO of Dealmap, becoming the first woman to sell a company to Google. Next she became President & COO of Change.org, a social enterprise company that empowers people globally to create campaigns for change. Jennifer believes passionately that anyone can create positive change in the world, whether you're at a Fortune 500 company or a local community group; whether you’re an intern or a CEO. From her experience leading Change.org and as an executive at Facebook, yahoo! and Google, Jennifer shares leadership lessons that bridge the gap between a great idea and real impact.